ATA offers fabulous field trips for preschools, elementary schools, girl scout and boy scout troups, etc. 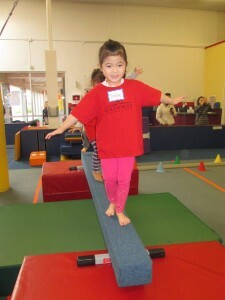 Our safety certified coaches create a positive and fun learning environment for the kids. The hour is spent doing a variety of activities that are age appropriate. 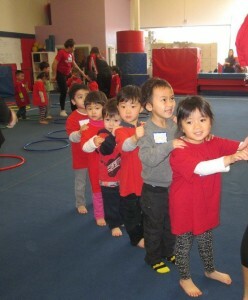 The kids are sure to have a blast learning basic gymnastics skills, doing relay races and obstacle courses and of course jumping and tumbling during free play! For information on price and availability, please email our special events manager at suzanne@atagymnastics.com.